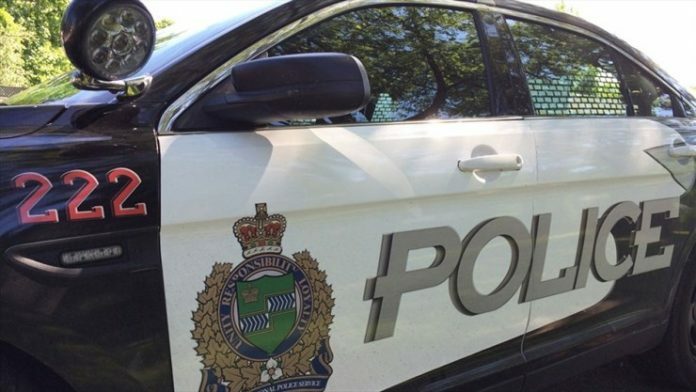 After over a month of investigation, Niagara Regional Police have arrested a resident of Niagara Falls. Police established grounds for the arrest through surveillance and found activity that was consistent with that of drug trafficking. Two arrests were made on April 15th. 34-year-old Ryan Wilson, on 3 counts of possession for the purpose of trafficking a controlled substance, 2 counts of possession of a controlled substance and one count of both possession of proceeds of crime under $5000 and breach of recognizance. Additionally, 27-year-old Karissa Watkins faces 3 counts of purpose of trafficking a controlled substance and 2 counts of possession of a controlled substance. According to police, a total of 23.6 grams of carfentynal, 47.5 grams of crystal meth and 62 grams of cocaine were seized totaling $18,030.